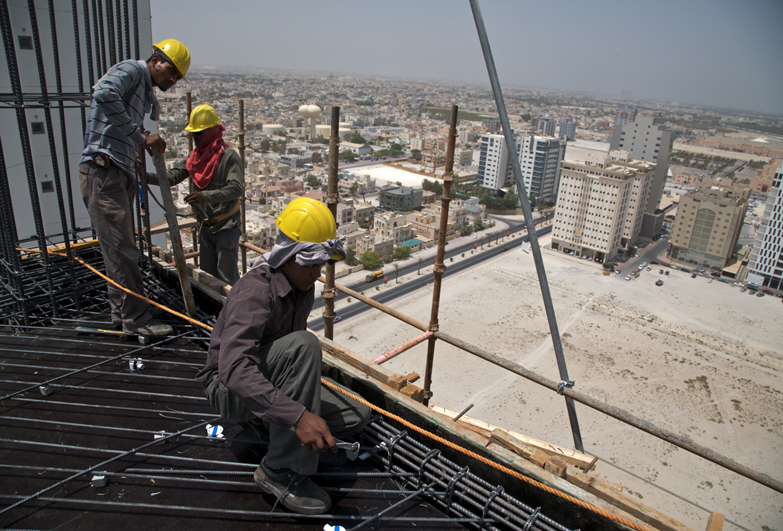 Workers from the Indian Sub-continent on a construction site in Bahrain. Aidan McQuade, Director of Anti-Slavery International. 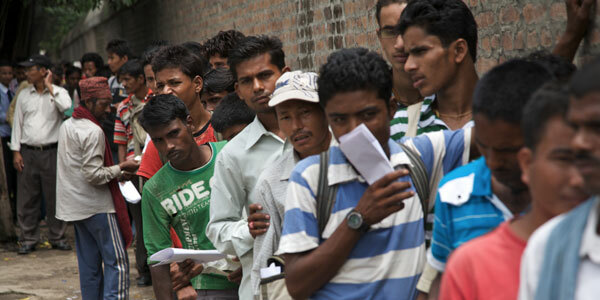 India ranks second in countries with the largest migrant workforce. 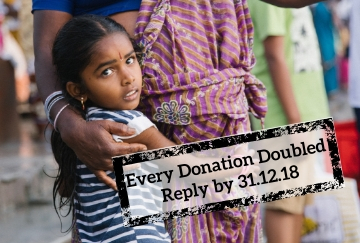 According to the World Bank 11.4 million migrants went abroad in 2010 alone, and the Government of India estimates that almost 90 per cent of migrants go to the Middle East. It is estimated that almost half a million Indians worked in Qatar alone in 2012, where the construction industry is booming ahead of the 2022 World Cup. Yet international media have reported on the arduous conditions of work, torture, widespread forced labour and even the death of migrant workers on the construction sites in Qatar and other Gulf states. Despite this, thousands of Indians and Nepalese (transiting through India) migrate to Qatar every year, many without knowing the risks they are facing. 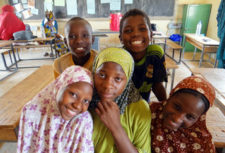 We work with local partners Centre for Education and Communication (CEC) to ensure that migrant workers – naturally seeking a better life for their families – can protect themselves from exploitation, human rights abuses, forced labour and human trafficking. The project provides safe migration training and easy-to-read materials to thousands of potential migrants and their families. It is crucial that workers are aware of the situation that they may encounter in the Middle East, so that they can make an informed choice about whether to migrate. If they do decide to go, workers and families know their rights and how to seek assistance. The project aims to inform workers of the possibilities and challenges of migrating and empower them with knowledge of good recruitment procedures and their own rights. The project also focuses on practical things such as safe ways of sending back the remittances or resolving crisis situations. The training takes place in Delhi and in districts of Uttar Pradesh with particularly high numbers of people migrating to the Gulf. To ensure sustainability and increase our reach, we also train local civil society organisations and trade unions, so that they can provide similar information and assistance in the future. We have a long history of uncovering the abuses of migrant workers in the Middle East. In 2011 we produced a documentary on such abuses in Dubai and Bahrain. 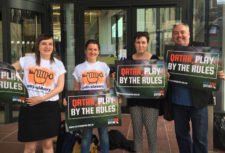 In 2013 we inspired and worked closely with the Guardian newspaper on investigating abuses of Nepalese working in Qatar in the run up to the 2022 FIFA World Cup which started a worldwide debate. We continue to campaign on this important issue.